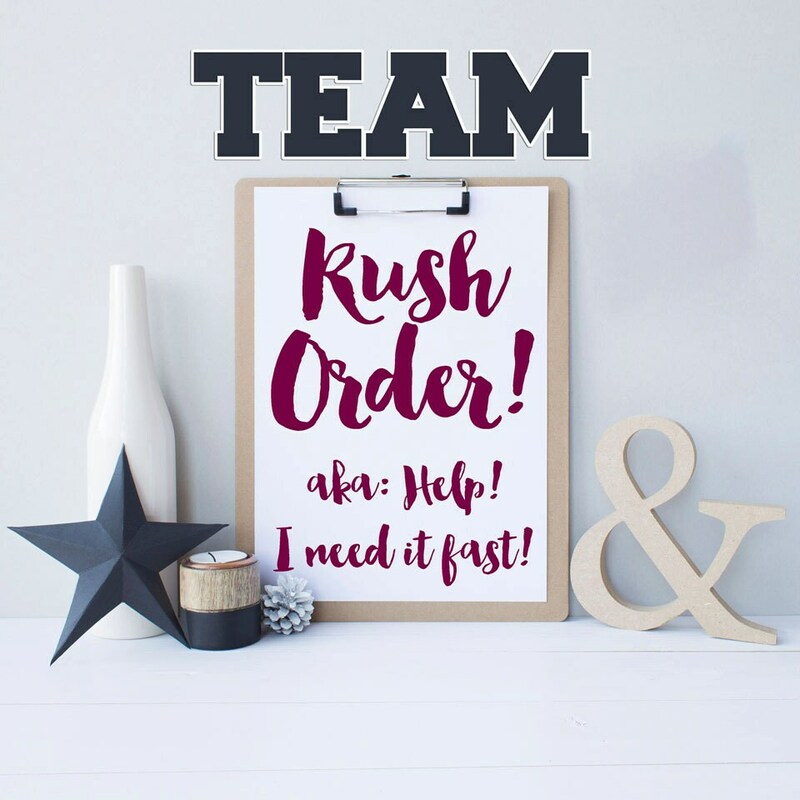 Shauna Smith Designs - TEAM Rush Order! Help Shauna! I need last minute team gifts fast!! 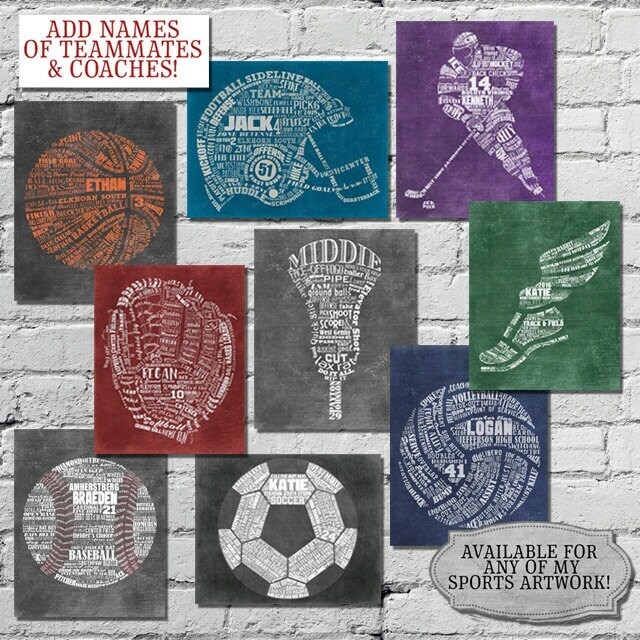 DID YOU WAIT FOR THE LAST MINUTE TO ORDER YOUR TEAM, COACH OR SENIOR GIFTS? Can't wait 3-5 business days for your order? No problem! Add my "Team Rush Order" into your cart and I'll bump you to the head of the line and turn your DIGITAL artwork around ASAP Guaranteed in less than 24 hours from the time of your order, but generally done much quicker than that. If you are ordering PRINTED & SHIPPED Artwork -the 24 hour (or less) turnaround time will be the time that it takes me to create the artwork! Your print proofs will be in your email inbox within 24 hours and once yo approve the proofs, I will then submit the artwork to my printer for rush printing and overnight shipping to you. 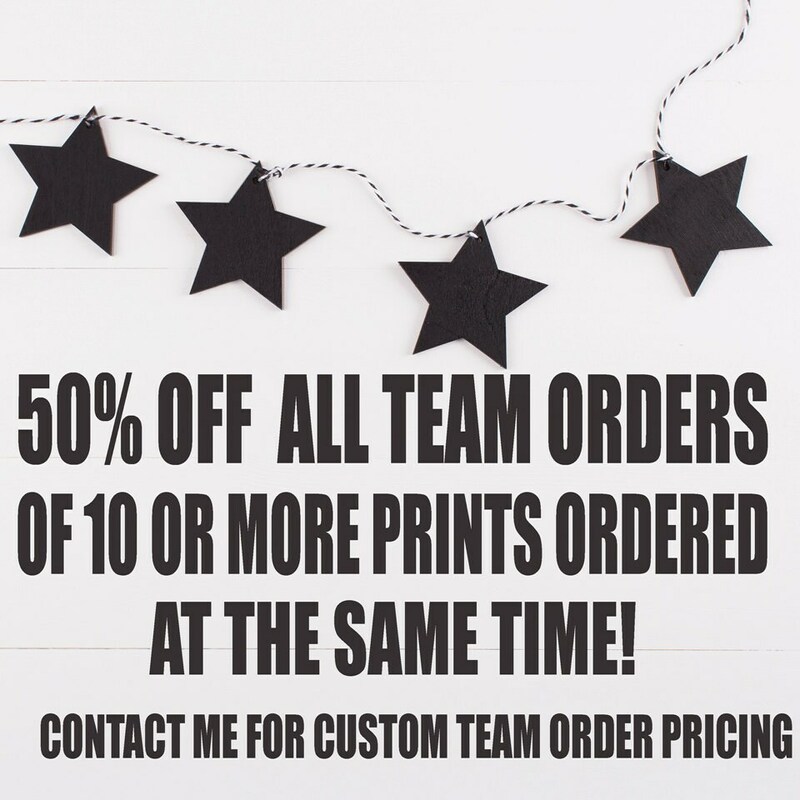 Please include the "Team Rush Order" WITH the artwork you are purchasing, This Team Rush Charge covers team orders for 4 -15 pieces of artwork. If you have more than 15 pieces ordered, please contact me for a custom rush order cost.